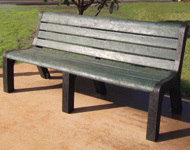 Recycled plastic outdoor furniture and accessories are perfect for parks, golf courses, walking, bike and nature trails, water parks, schools, corporate grounds, resorts, hotels, restaurants and many other commercial applications. 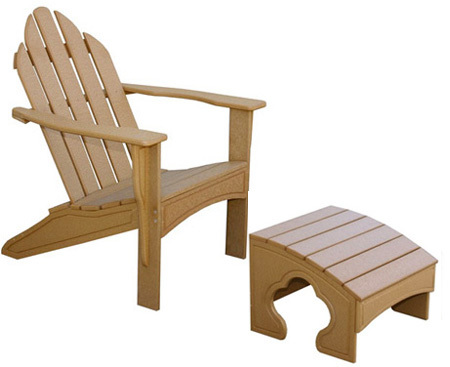 We also have a wide variety of products for your residential, backyard, patio, and poolside needs. 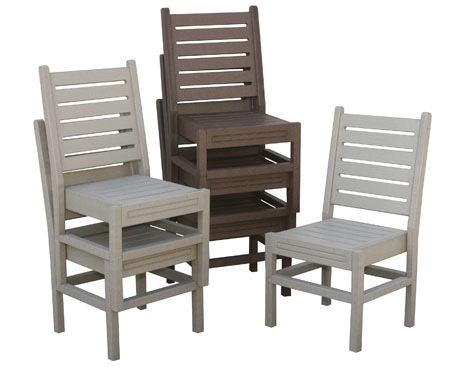 The solid construction is made to withstand hard use and outdoor exposure. 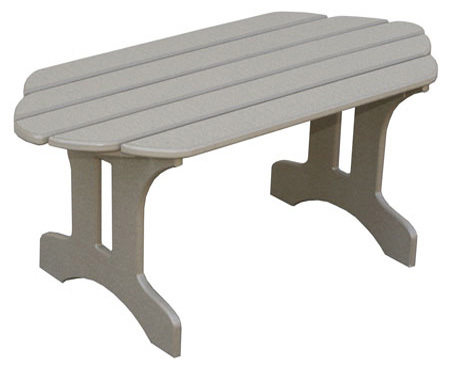 HDPE plastic lumber provides a high quality, cost-effective alternative to wood and concrete. 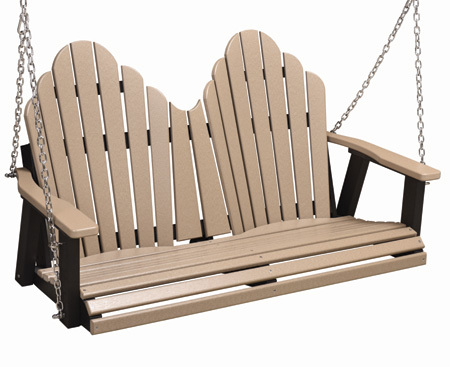 Recycled plastic boards will not rot, splinter or break and never need painting. 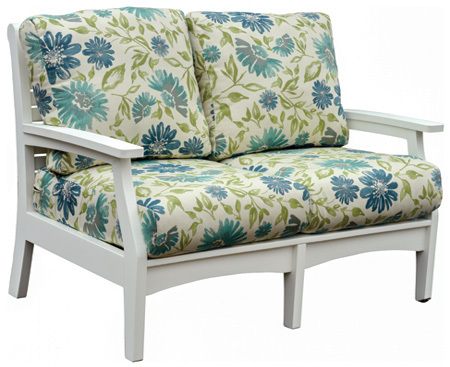 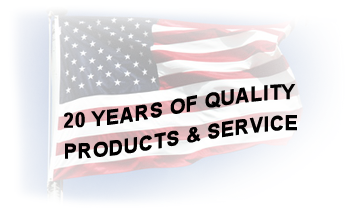 Think of American Plastic Furniture for all your outdoor furniture needs.